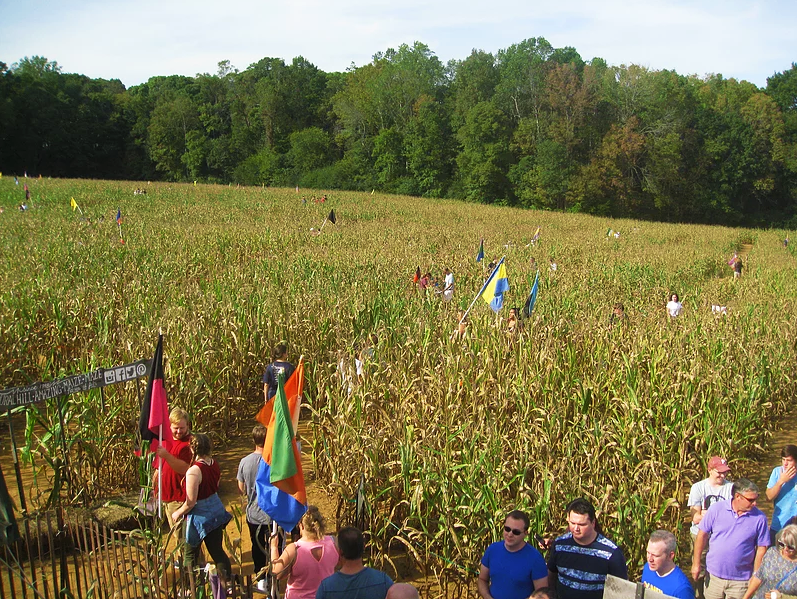 Think you can escape a seven-acre corn maze covering over two miles of interconnecting paths? 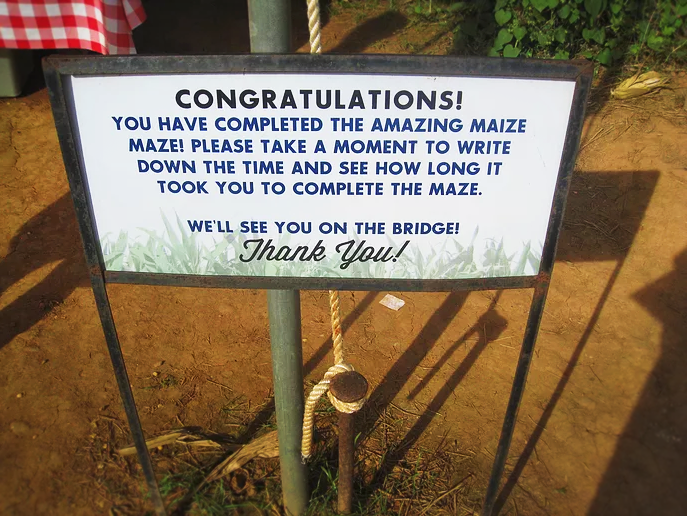 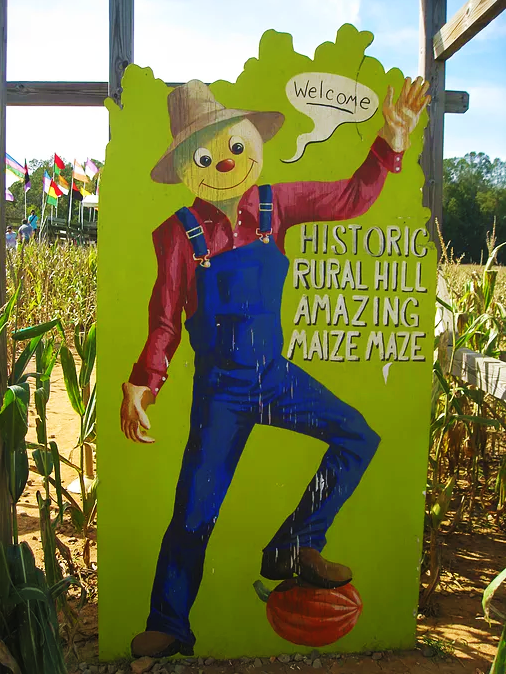 The Rural Hill Amazing Maize Maze is one of the top activities you must try this fall. 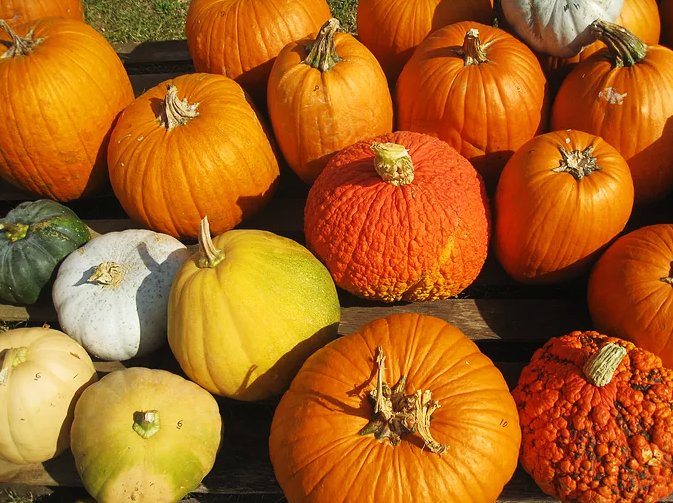 It starts September 15 running Fridays through Sunday 10am-5pm until the first weekend ending November 4. 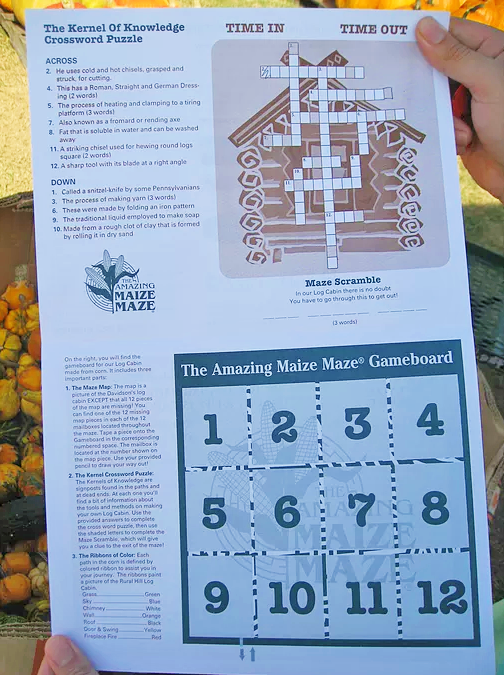 Starting September 21 on Fridays and Saturdays are the family friendly flashlight night mazes from 6:30-9pm. 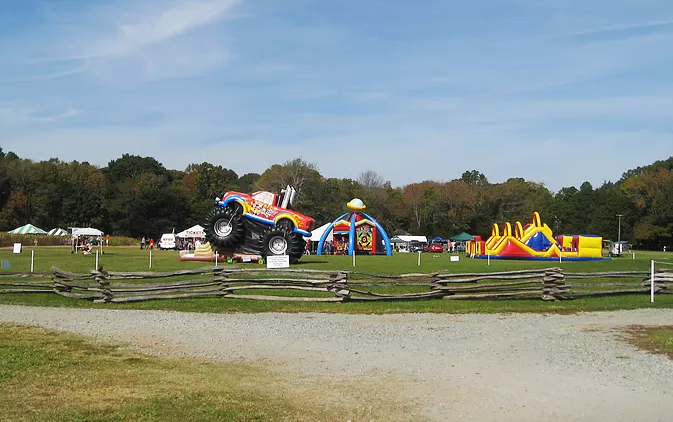 Rural Hill covers 265 acres of land offering a variety of entertainment for everyone. 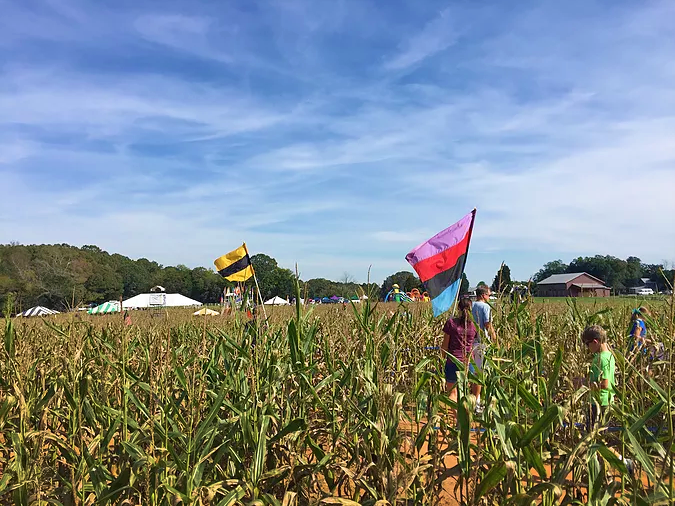 You can take a hayride around the historic farm, play corn-hole, or pick a pumpkin to take home!